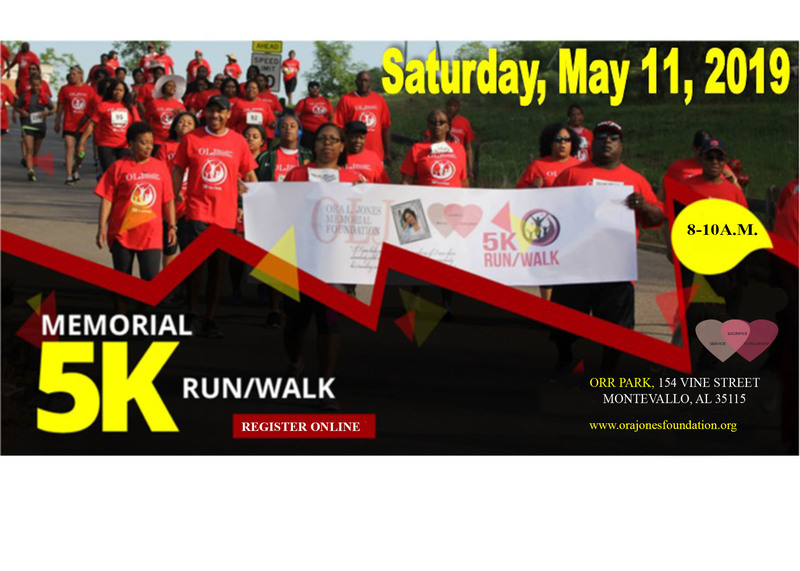 Come run in the 4th Ora L. Jones Memorial Foundation 5K Run/Walk. 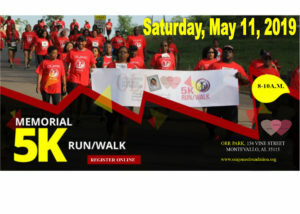 The OLJ Foundation in partnership with the mayor and city of Montevallo are hosting this event which will take place in the city of Montevallo, Alabama in Orr Park. All funds raised will go to the Ora L. Jones Foundation Scholarship Fund. 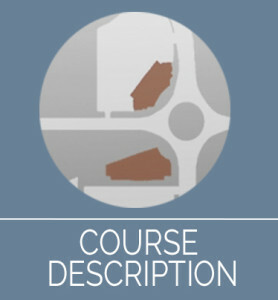 Use this area to identify other race participants if you are paying for multiple registrations, any special needs or concerns.